San Francisco, CA – Manor Racing is partnering with San Francisco based Rescale as a key technology provider for its 2016 FIA Formula 1 World Championship challenge. 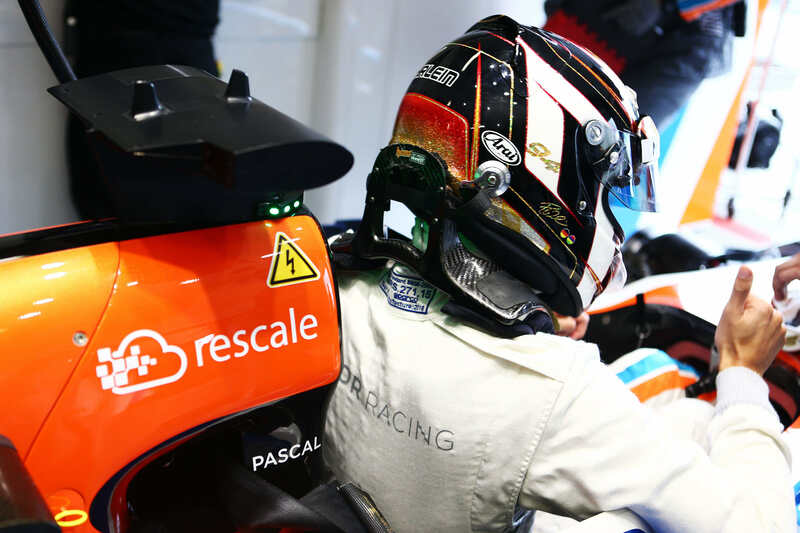 Manor Racing will use Rescale’s cloud high performance computing (HPC) platform to enable trackside simulation on a whole new scale for the team. Working in tandem with Manor Racing’s existing race strategy simulation software, the Rescale cloud HPC platform will enable its engineers to evaluate thousands of simulations and strategies, placing the team to be at the cutting edge of innovative decision making during a Grand Prix weekend. The whole process is executed from a laptop web browser by Rescale’s massively scalable cloud infrastructure and computer environment. Pascal Wehrlein (GER) Manor Racing MRT05. 18.03.2016. The Rescale team have quickly understood the complexity of Formula 1 racing, where every thousandth of a second count. Top: Pascal Wehrlein (GER), Bottom: Rio Haryanto (IDN). Manor Racing MRT05. 18.03.2016. Formula 1 World Championship, Rd 1, Australian Grand Prix, Albert Park, Melbourne, Australia, Practice Day. 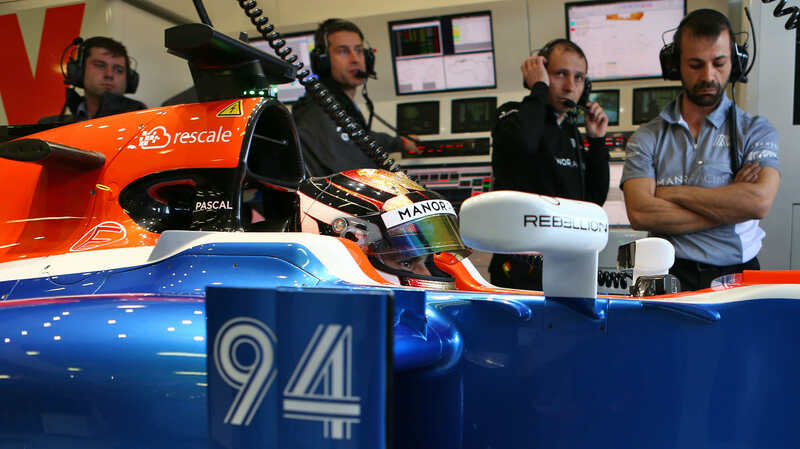 Manor Racing is small but is aiming to fight big in 2016. The team has new blood alongside Manor Racing’s loyal pros. All drawn to a love of Formula 1’s original essence. Formula One is the sum of countless components – mechanical and mental. It requires mental agility – swift problem solving. It requires mental strength – battling past challenges and disappointments. For Manor Racing it is about meticulous attention to detail, eking out every single opportunity to close every single gap. Car and driver, factory and team. All spurred by imagining what might just be possible. It has partnered Mercedes-Benz for race power and Williams for transmission. New owners have put Manor Racing back on track – literally and figuratively – with solid planning and sound investment. It is in good shape, ready to compete, ready to race.